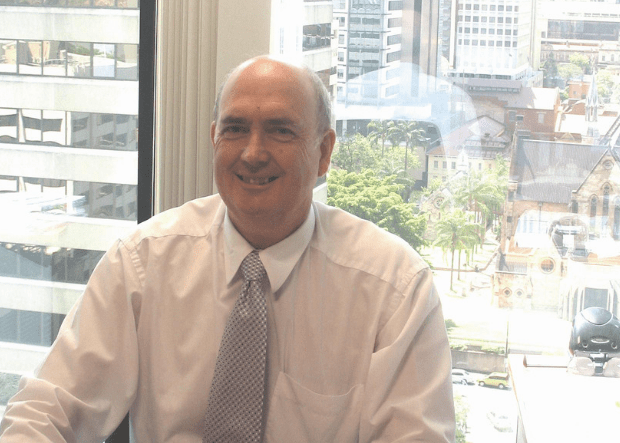 Howard started his career in merchant banking in London before moving to Sydney and working in the finance industry. He has been a consultant to many businesses providing services to corporate clients and specialising in strategic planning and corporate structuring. Howard has taken companies to IPO, achieved a number of corporate rationalisations, turned enterprises around from insolvency to profitable trading and prepared companies for external investment. Howard has been an executive and director of a number of listed public companies including Tribeca Learning Ltd (now known as Kaplan Professional) a leading provider of education and training services to the financial services industry, where he was a founding director and shareholder.